Our luxury house plans offer more than graceful, livable design—they provide the most quality, detailed roadmap of your dream home that high-end builders have seen anywhere. Each plan comes with numerous pages of elevations, schedules and specifications to give clients and their builders comprehensive direction on how to create the home you envision. Every Homes of Elegance plan is designed by Jack Arnold, AIA, and crafted from more than 30 years of experience, inspiration and travels throughout Europe to bring a new level of authenticity and the unexpected to your unique home. 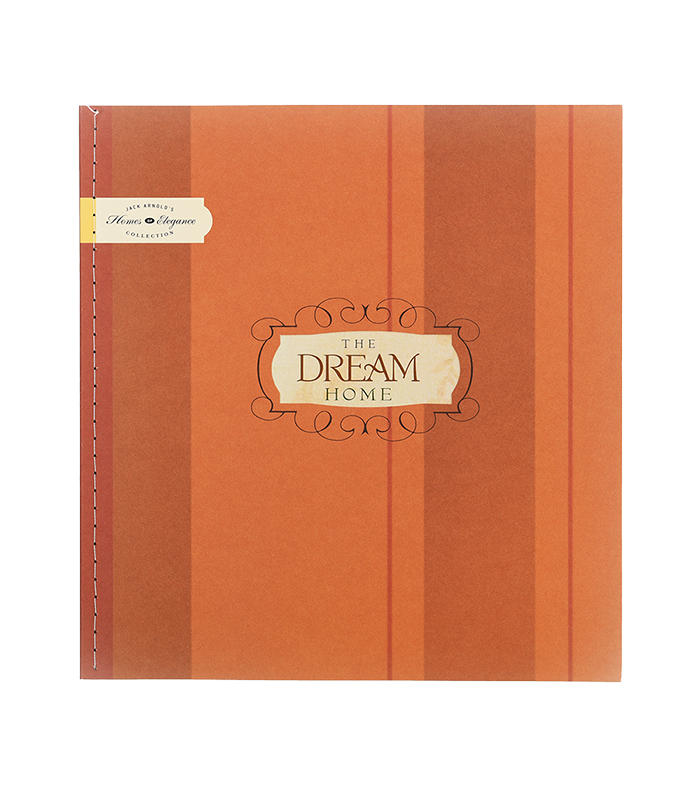 Choose from our four portfolios or order the complete set: Country French Classics, Old World Romantics, Dream Home or Cottages. Cottages provides luxury design with all the quality and attention to detail one would expect to find only in a larger custom home. Whether yours is the successful family looking to downsize, or the young family building their first home, choose from a collection of smaller homes with all the grace and charm of our Country French Classics and Old World Romantics collections. Two fine books are included in this collection. The first describes our philosophy of the cottage style, its history and the lifestyle it evokes. 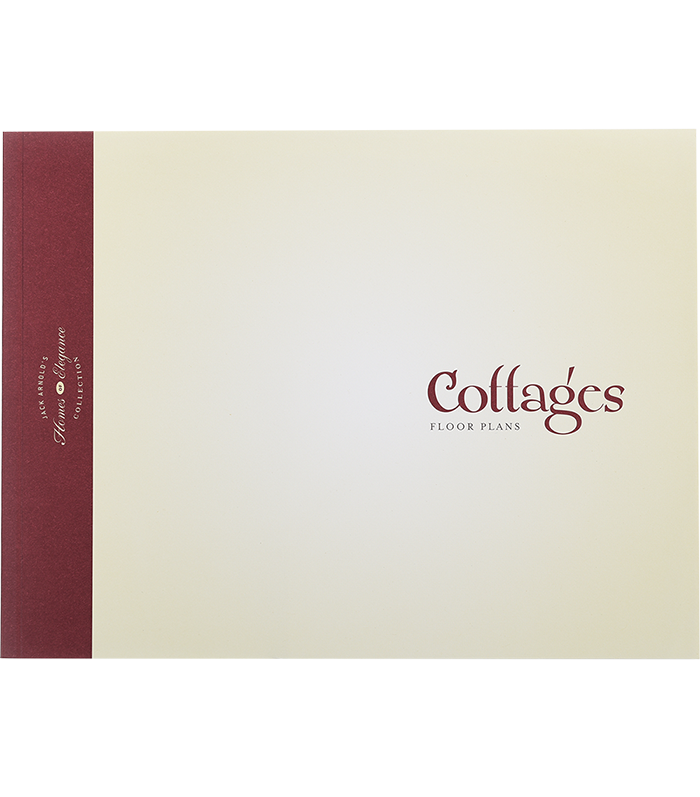 This book showcases our cottage detailing—with variations on each style—through a variety of color renderings. We also include a streetscape that illustrates how 10 of these homes would create a unique neighborhood experience in your community. The second book provides details about each interior through 30 floor plans and descriptions of our vision of the finished interior. Everything the idea of a cottage brings to mind—from the cozy sitting rooms to warm family memories—are found in these designs. When research by Southern Living magazine showed that the style of home that intrigued homeowners the most was European and, more specifically, Country French style, they approached Jack Arnold to create a concept home inside the former International design showroom in Tulsa, Oklahoma. Called the Dream Home, this one-story design features a cabana and all the elegance of a European cottage with the amenities for today's modern lifestyle. The Dream Home portfolio includes interior and exterior color photographs along with 11 study-style floor plans. Plans range from 2,000-3,800 square feet with a front elevation sketch, room sizes and descriptive walk-through. We also include a form to order architectural prints. The romance of yesterday artfully blends with today's American lifestyle in the luxury homes of Old World Romantics. In this portfolio, Jack Arnold, AIA, showcases his dedication to quality craftsmanship, timeless European styling and exceptional details. 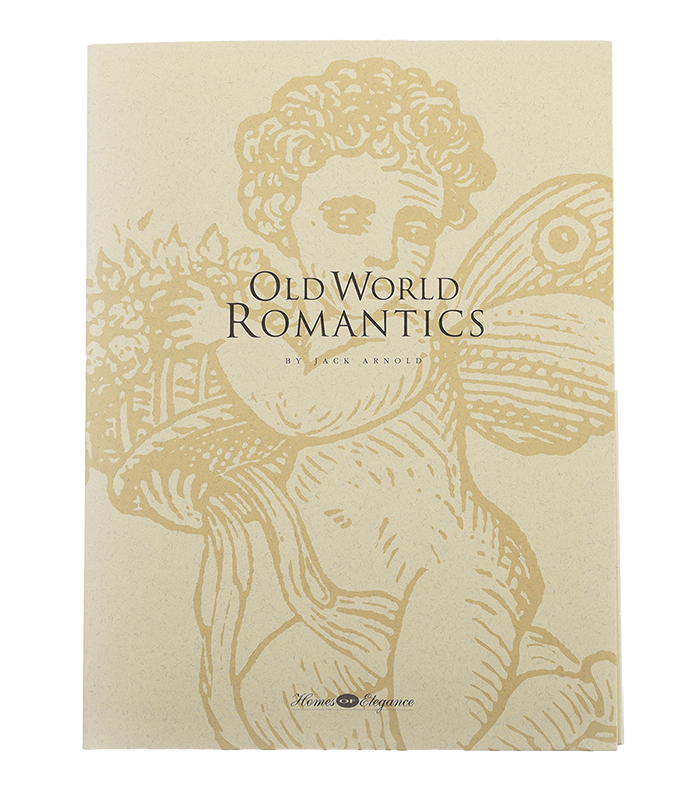 Old World Romantics is a 68-page booklet containing both exterior and interior color photographs. It also includes 30 study-style floor plans of homes ranging from 2,700-7,800 square feet with a front elevation sketch, room sizes and descriptive walk-through. We also include a form to order architectural prints. 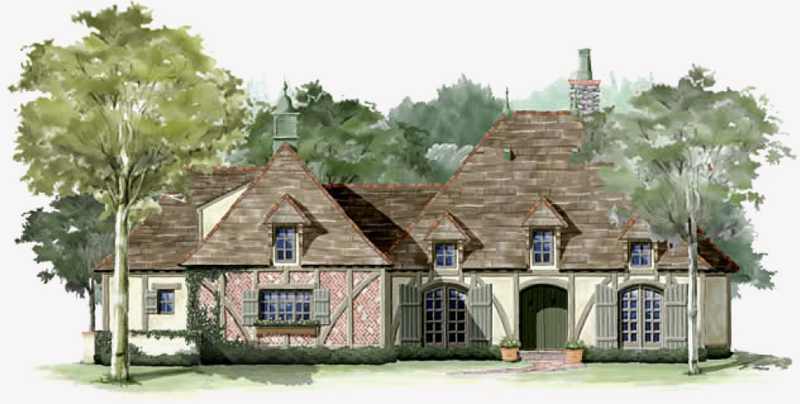 As one of America's leading architects of French Country style, Jack Arnold, AIA, is fluent in authentic European design. The luxury homes in our Country French Classics portfolio are inspired by his travels abroad and his love of rambling French estates. 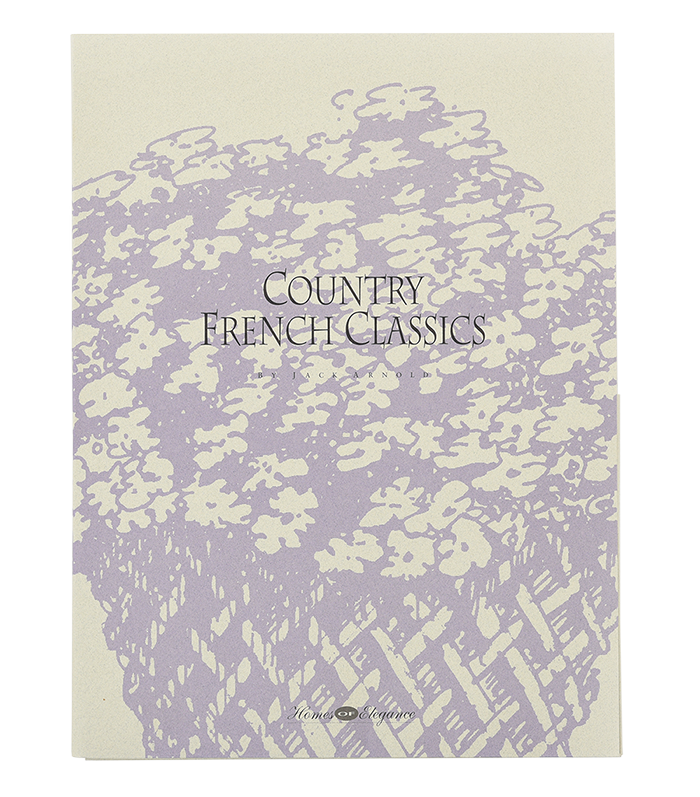 Our Country French Classics portfolio is a 48-page booklet containing both exterior and interior color photographs. It also includes 30 study-style floor plans of homes ranging from 1,600 — 5,100 square feet with a front elevation sketch, room sizes and descriptive walk-through. We also include a form to order architectural prints.